How to create twitter access token? Please increase your memory allocated to PHP. You should be able to do it in your web hosting administration or by contacting your web services provider. You can also do it in your wp-config.php file in the WordPres root directory – please read Increasing memory allocated to PHP. On the Edit Page screen, click on the Screen Options button in the top right corner of your screen. There you check the Discussion option and now if you scroll down on the same screen, you should be able to see the Discussion settings box where you can change the settings such as Allow Comments – which you want to uncheck. Go to the WordPress Admin ⇒ Appearance ⇒ Pages ⇒ All Pages. Move mouse over page title . Confirm changes by Update  button. If you use some cache plugin like W3 Total Cache or WP Super Cache or WP Fastest Cache, then please delete cache. It is also possible, that theme has some compatibility issues with some outdated plugin or with plugin which does not use standard WordPress interface. In that case, if you have installed Fresh File Editor, go to WordPress Admin ⇒ Tools ⇒ File Editor, open path WordPress ⇒ wp-content ⇒ uploads, right click on freshframework and in menu click on delete. It is possible, that you have set cache on your hosting. Try to refresh after 30 seconds. You can also try anonymous browsing. 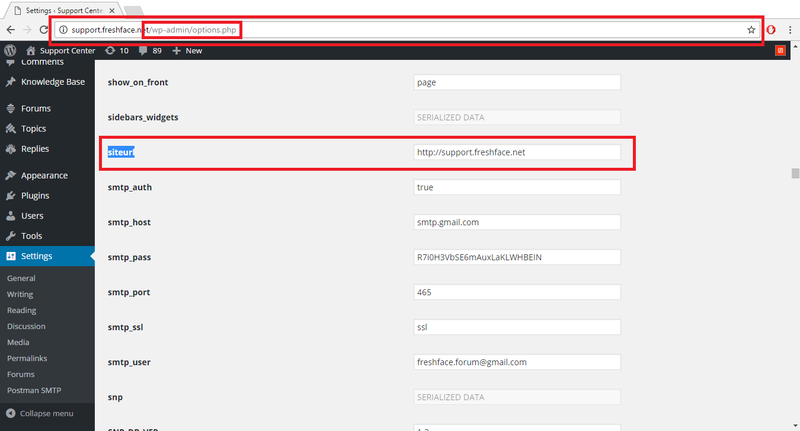 Go to WordPress Admin ⇒ Settings ⇒ Permalinks and press there Save changes even if you did not change anything. Do backup MySQL and whole WordPress directory. Check backup once again (You must be sure that everything is backuped, really). Press Save on the page bottom. 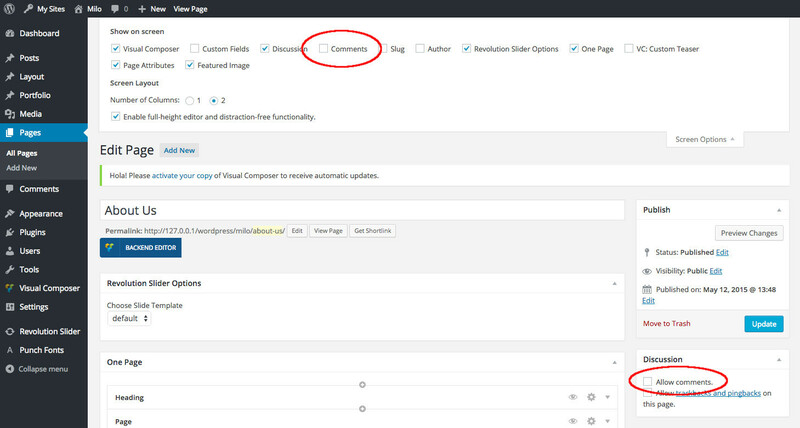 You will have to change images path in pages, posts, portfolio posts and options. You need to allow writing in directory /wp-content/uploads/freshizer/If it is not created, please create it with writing rights by FTP. Also please check your server configuration – do you have allowed GD library ( PHP library for images )? If not, allow it.